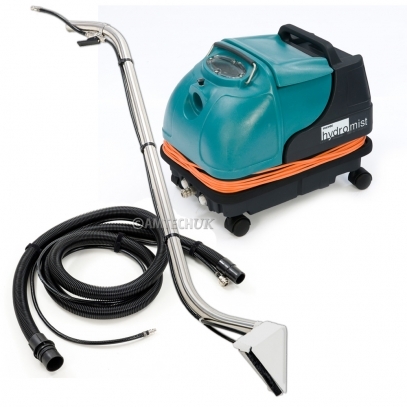 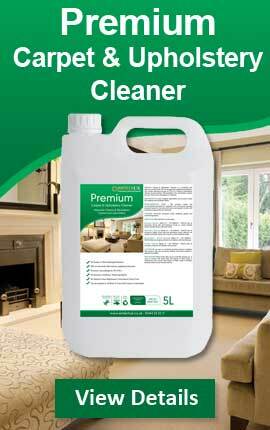 Amtech UK offers the largest selection of professional Carpet Cleaning Machines on the market today. 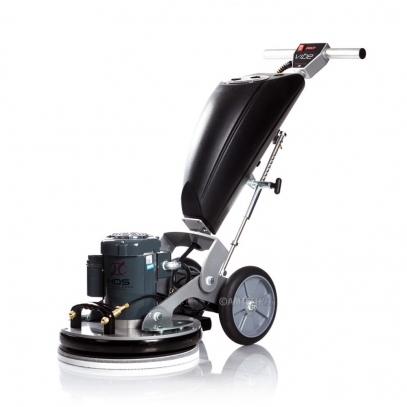 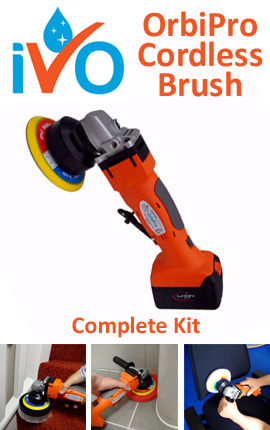 You can be sure of buying the best possible machines at an unbeatable value and not only that, every machine from Amtech UK comes with a FREE comprehensive training on use of the equipment and Carpet & Upholstery Cleaning. 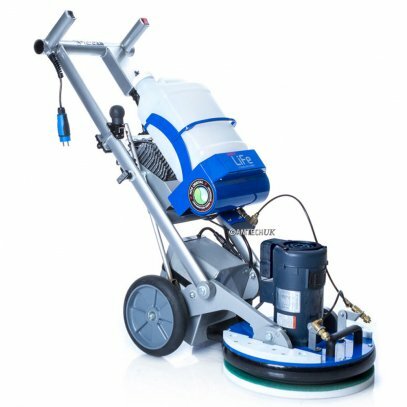 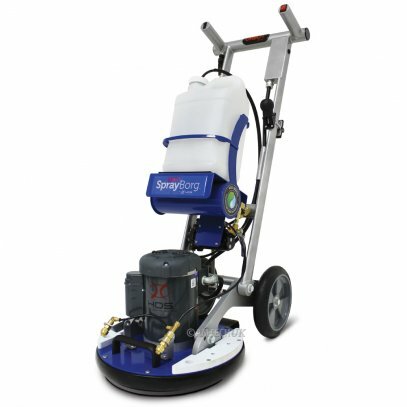 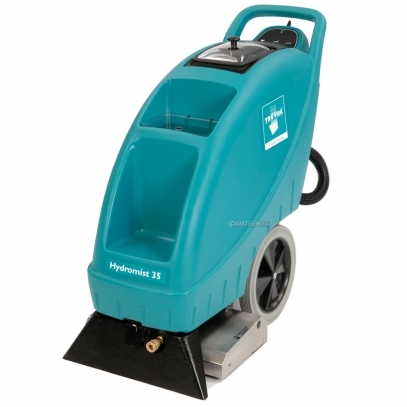 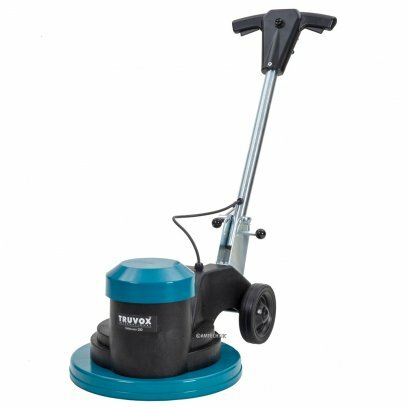 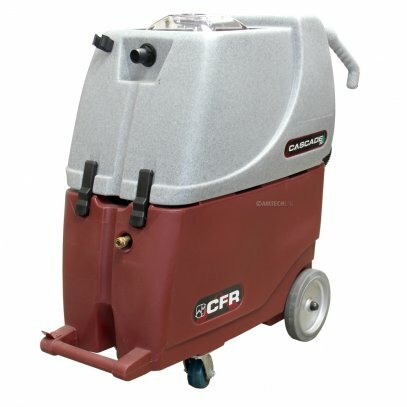 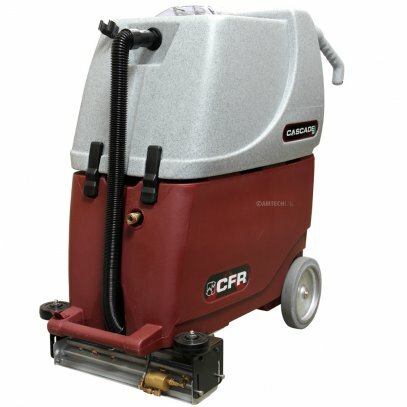 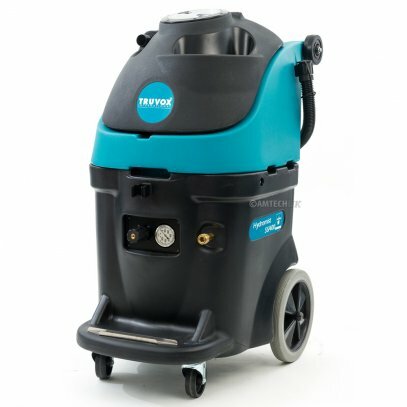 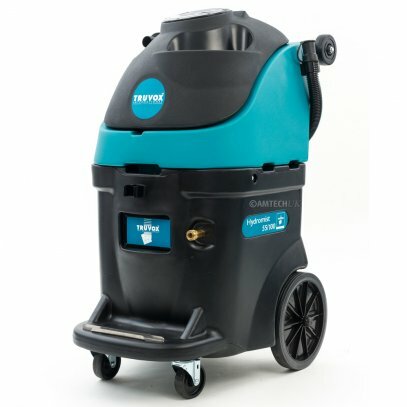 Our range of 100 to 1000 psi carpet cleaning machines (also known as carpet extraction machines) can be found in commercial environments like care homes, hotels, schools, bus and railway depots and more.